Marc Dresner of IIR will be posting a follow up on The Market Research Event (TMRE) blog with a more detailed summary of the awards ceremony and why the winners were selected. Link will be added here when published. The NGMR Board and myself again would like to congratulate all the winners! 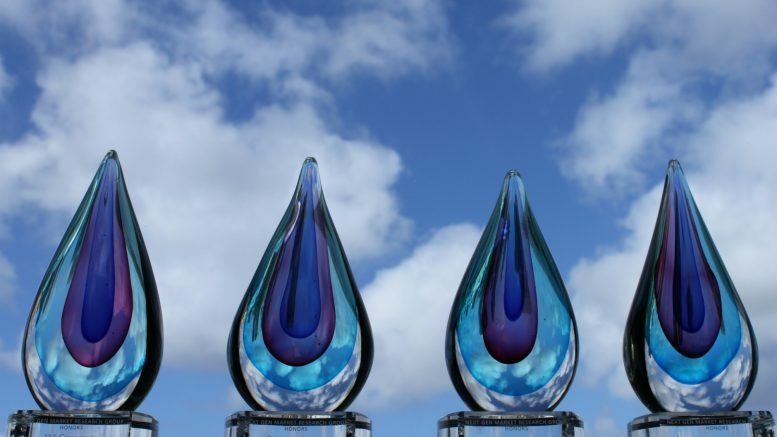 Be the first to comment on "2011 NGMR Marketing Research Innovation Winners"